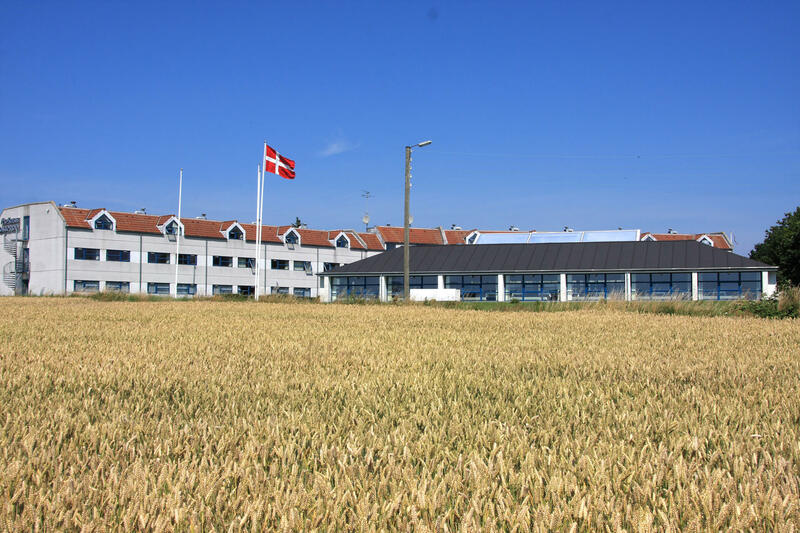 Ærø Hotel has 100 bright and welcoming rooms (of which some are suitable for disabled people), a panoramic restaurant, cosy bar area, heated swimming pool (before September) and several versatile conference rooms, Ærø’s largest hotel. At Ærø Hotel, it is not our size that we focus on, it is our guests and our internal code “We never say no”. All our staff come to work every day thinking “How would I like to be greeted by as a guest?”, which is reflected in a nice and clean hotel, with friendly, welcoming and not least competent and helpful staff, who are all proud of their work. 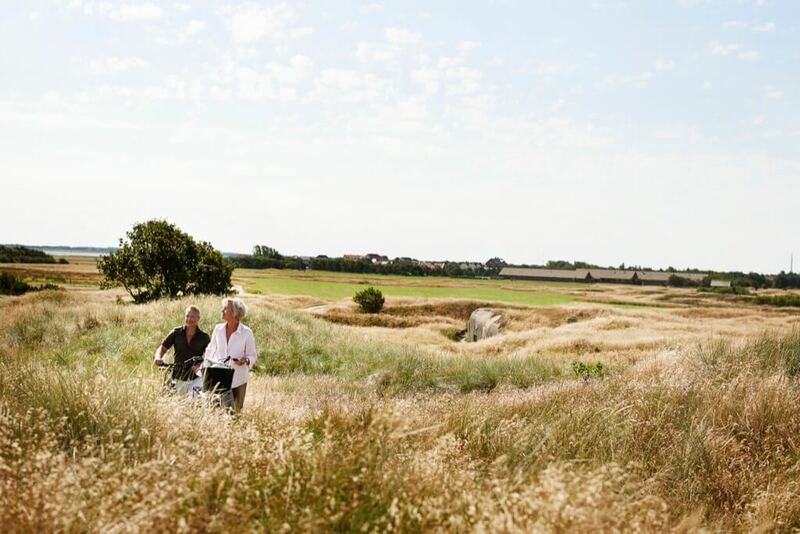 Our staff always put themselves in our visitors’ shoes, and are always ready to advise and assist so that you, as a guest, experience the most interesting sights while staying at Ærø. At Ærø Hotel, we will always provide a helping hand to contribute to a perfect stay. 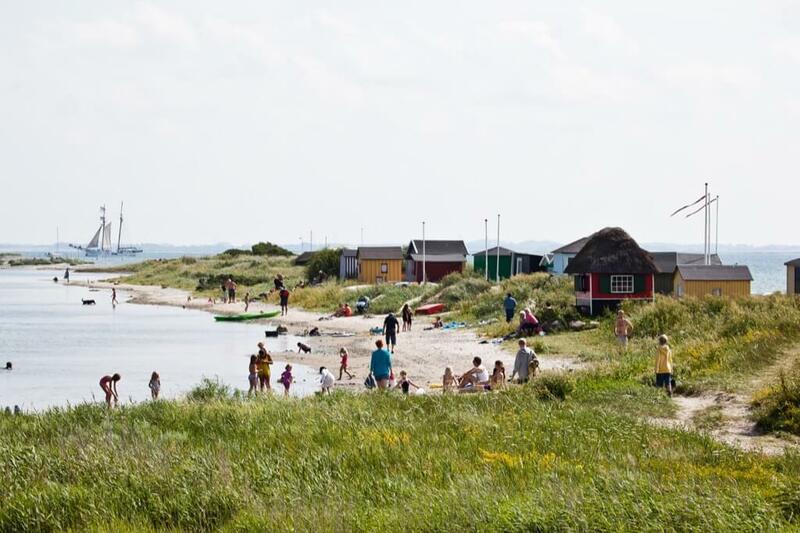 Whether it’s giving advice about the most interesting attractions, providing a bottle of champagne in your room or just an extra pillow, at Ærø Hotel you will feel expected and welcome.